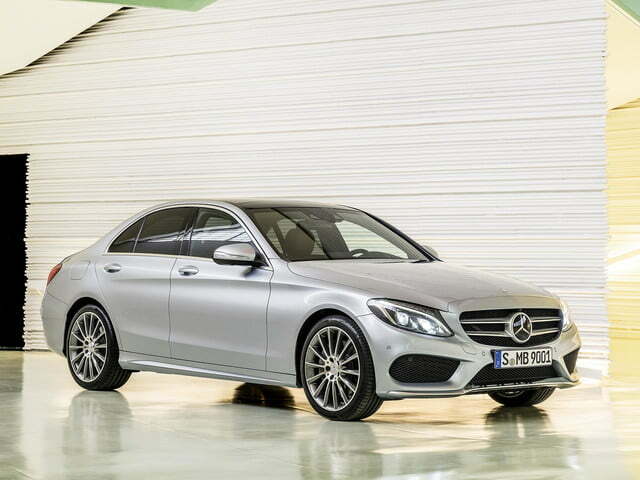 In a bid to comply with the strict emissions norms set to come into effect over the coming years, Mercedes-Benz has confirmed it is putting the final touches on a fuel-saving plug-in hybrid variant of the C-Class sedan. 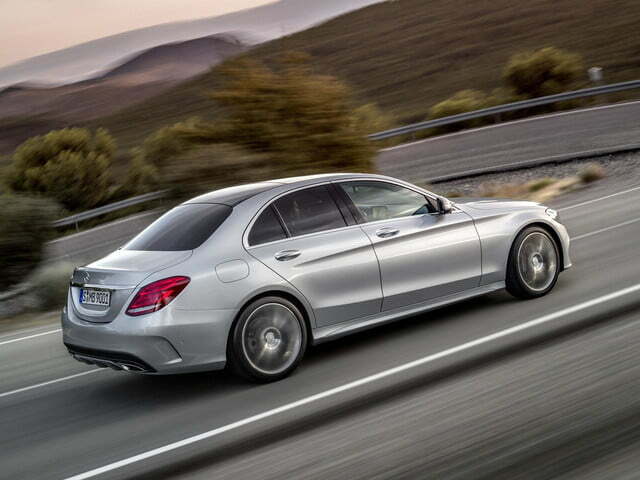 Mercedes engineer Ralf Rossmanith recently revealed the plug-in hybrid C-Class will return approximately 117 mpg in a mixed cycle. The sedan currently boasts an all-electric range of a little over 18 miles, but that figure could be increased to approximately 31 miles for the Chinese market in order to comply with the country’s strict regulations. Although additional technical details are scarce, sources indicate the plug-in hybrid C is powered by a turbocharged 2.0-liter four-cylinder gasoline engine rated at 211 horsepower and a 68-horsepower electric motor linked to a lithium-ion battery pack. The two power sources spin the rear wheels via an automatic transmission. 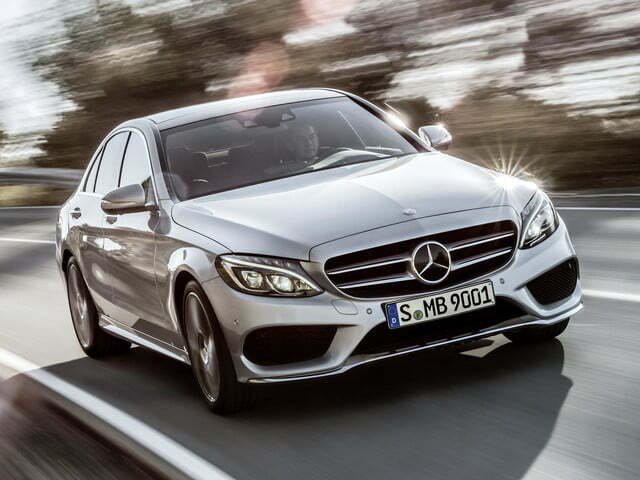 Plug-in hybrid drivetrains are set to become an increasingly important part of the Mercedes lineup over the coming years. 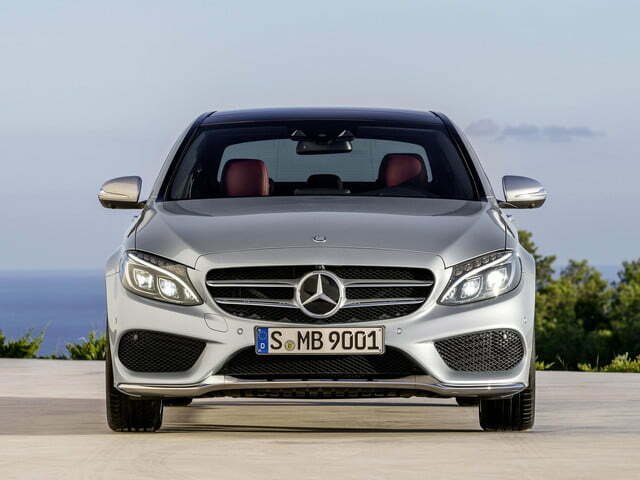 “For C-Class upwards, the only way to go as we near 2020 and beyond is plug-in hybrid electric vehicles. 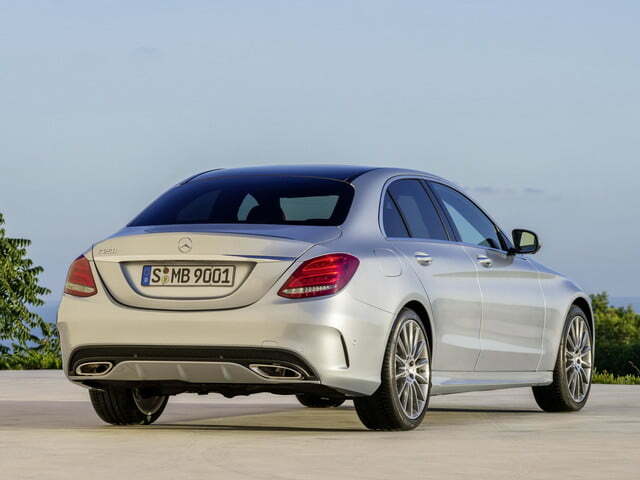 Mercedes Rear-drive Architecture will make it possible for us to go for plug-in hybrids across the range,” said Thomas Weber, Mercedes’ head of development, in an earlier interview with British magazine Autocar. 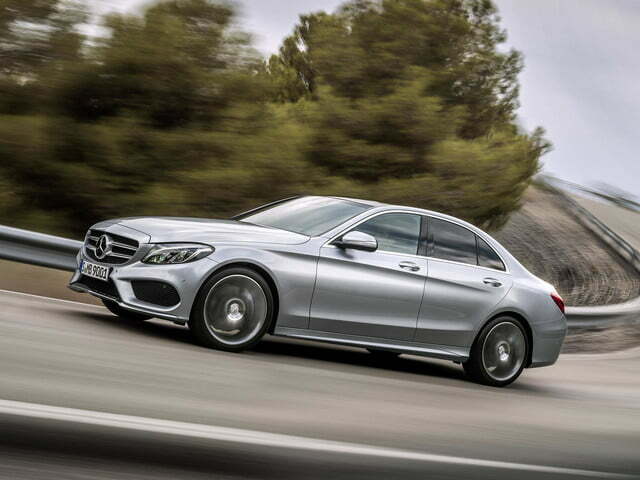 The plug-in hybrid C-Class could greet the public for the first time at the Geneva Motor Show that will open its doors to the public next March. It will go on sale across Europe and in China next summer, but whether it will be distributed in the United States is up in the air.